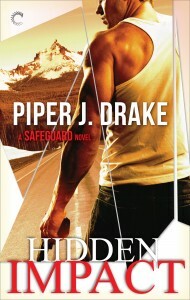 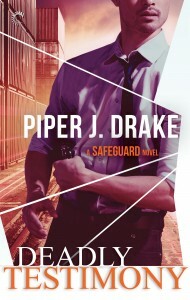 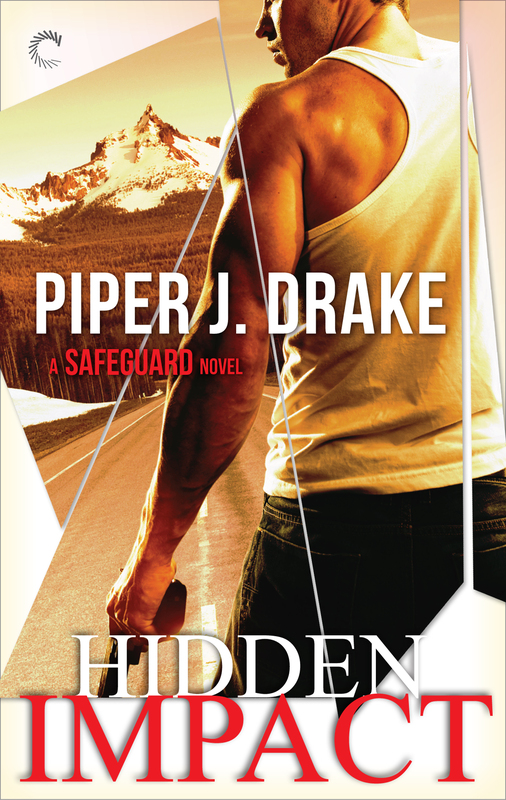 Piper J. Drake (or “PJ”) began her writing career as PJ Schnyder, writing sci-fi & paranormal romance and steampunk. 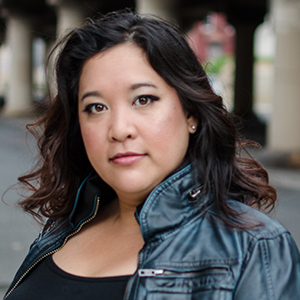 She has recently received the FF&P PRISM award for her work as well as the NJRW Golden Leaf award and Parsec award. 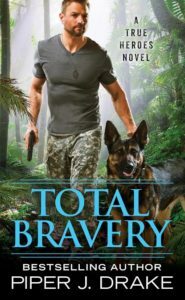 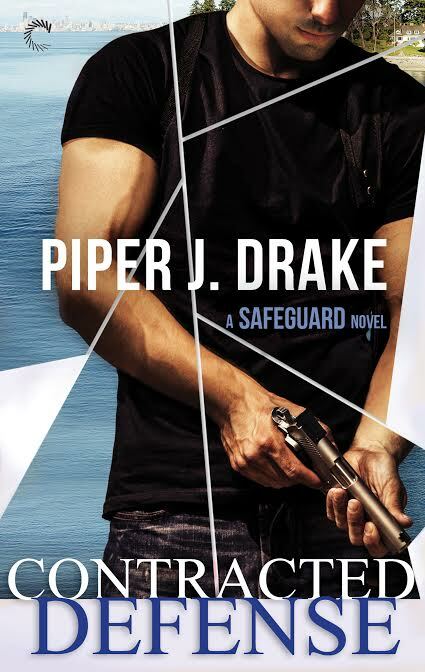 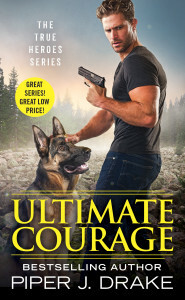 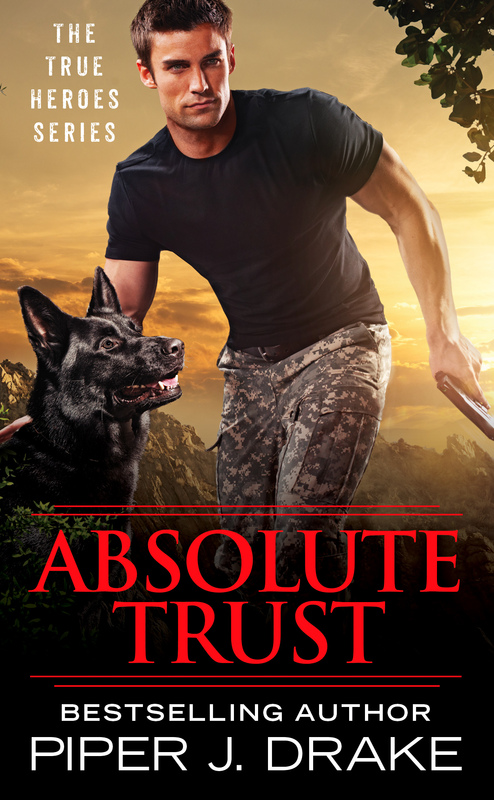 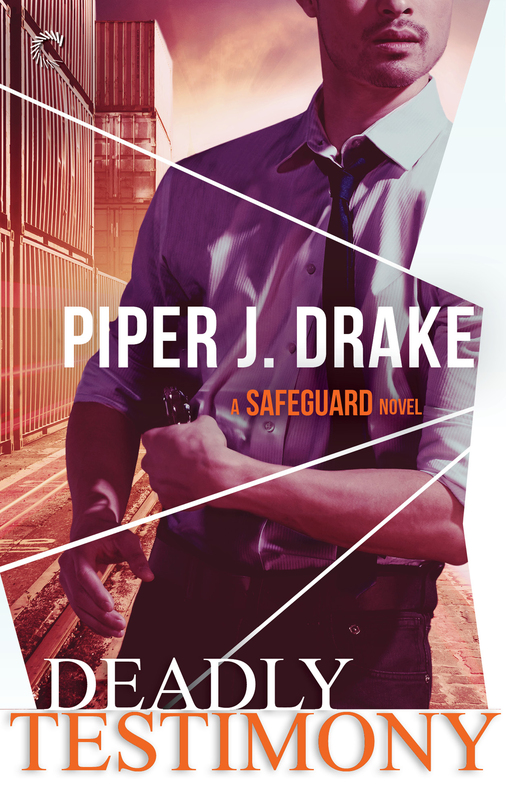 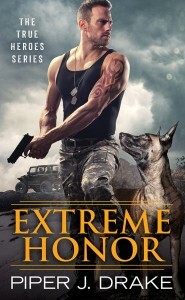 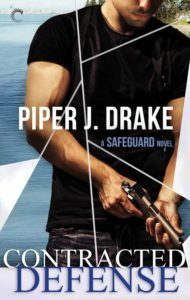 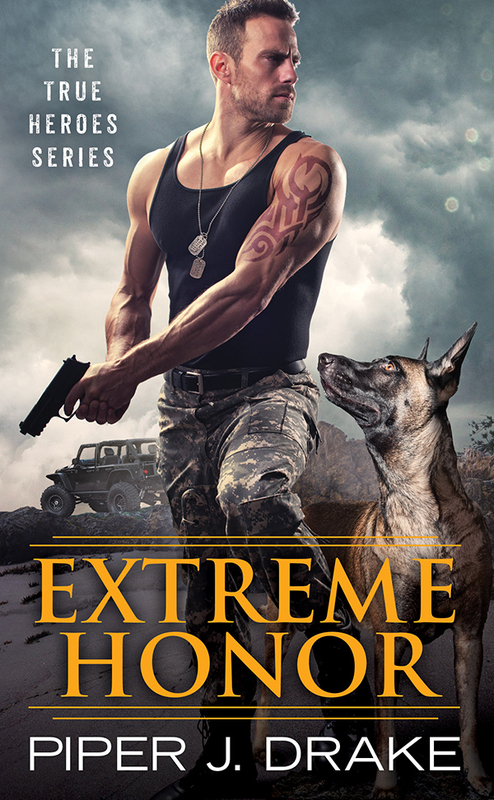 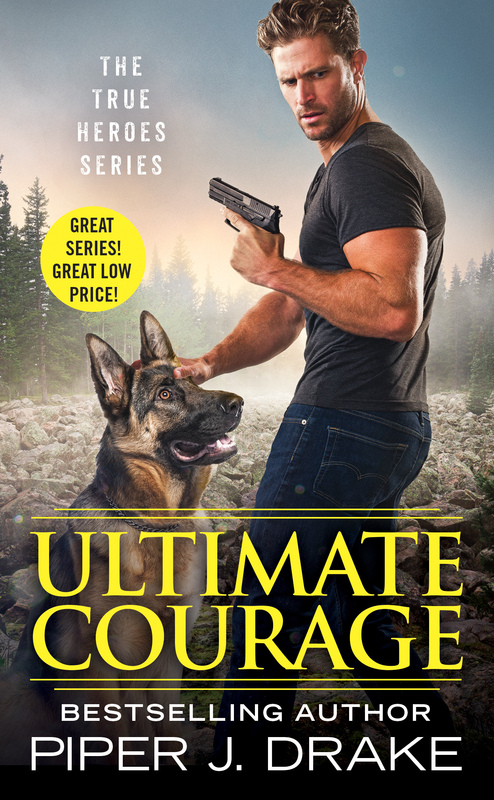 Now, Piper is exploring the complexity of romantic suspense, incorporating her interests in mixed martial arts and the military into her writing.